Modern map editing tools take advantage of data sources like high-resolution satellite imagery and GPS trajectories; for example, users can overlay maps on satellite imagery, and trace road segments in the imagery. However, tracing roads by hand is slow, and automation has the potential to greatly accelerate the process of mapping roads. That said, although there has been two decades of research in automatic map inference, these systems have not gained traction. We will discuss problems with automatic map inference systems that explain why they have not been deployed widely in practice, and I will present progress from several projects in our research group that aim to overcome these problems. 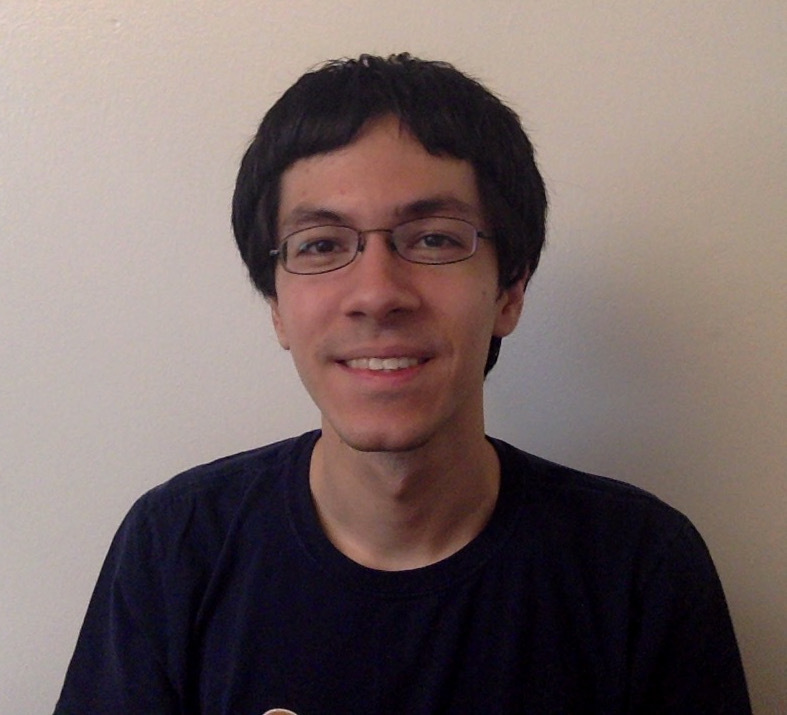 About: Favyen is a PhD student at the Massachusetts Institute of Technology’s CSAIL lab working on various problems in mobile systems, especially applications involving maps, spatial data processing, and drone imagery. Land &Resource Management (L&RM) and other large organizations possess a great wealth in their data, information and knowledge assets. The Knowledge, Information, Data (KID) model provides an approach to assist L&RM and other large organizations in leveraging what they already possess. The KID approach flips the common ‘data driven decisions’ model on its head with a focus first on knowledge as the driver. Data-first approaches rely on labor-intensive work of cleaning all data before determining its value. Through focusing first on identification the unknown, the KID model derives greater value from existing data, improves quality without disrupting production, and enhances operational or adaptive management efforts. It provides a platform for efficient and iterative learning, data maturation toward higher quality decisions, and improved workforce effectiveness. KID is a creative solution to the problems so common in highly federated organizations seeking indicators of success only to produce analyses garbled with uncertainty, redundant or misfit solutions, and miscommunication, drowning in awkward data differentiation (Geo) systems integration, time consuming data calls and data cleansing efforts, and decentralized IT infrastructures impeding collaboration and exploitation — KID helps find a way past the seemingly daunting future tasks related to extracting value from data. About: Mr. Barrett is a highly motivated and flexible Geospatial Analyst, Enterprise Architect and System Engineer. He has twenty-five years of geospatial experience including: architecture planning, business analysis and method development, business re-engineering, workshop facilitation, user and system requirements management, software development management, technology evaluation, enterprise modeling and database management and design, geospatial-specific strategy, product engineering, systems, processes, data and technology. His subject matter domain expertise in geospatial is primarily in natural resources, earth science, and intelligence with a strong interest in solving land management, natural resource and environmental challenges that take advantage of geospatial information and technologies. Mr. Barrett has served customers from Sr. Executives, Program Executives, Product Leads, Operational Managers, and Technical Leads. Mr. Barrrett is certified in Enterprise Architecture (FEAC) and ITIL. CARTO leads the Location Intelligence revolution by empowering organizations and individuals to create applications that leverage location data in new and compelling ways. These applications can be used to gain insights, optimize processes, predict situations, and increase overall efficiency. During this talk, I will introduce the analytic and cartographic capabilities inside CARTO BUILDER, exposing the power of connected and dynamic workflows. I will cover topics like drag and drop analytics, their link to interactive and dynamic filters called widgets, cartographic styling, and a series of tips and tricks for customizing your location intelligence app. About: Mamata Akella is Head of Cartography at CARTO. She has been a professional web cartographer since 2008 and has a passion for pushing the limits of cartographic design with current web technologies to build beautiful, well thought out maps. At CARTO, Mamata is using her experiences to help define the future of thematic cartography on the web — she hopes to make the process easier and more accessible to all.